The exhibition Daniel's Story is no longer available for traveling. 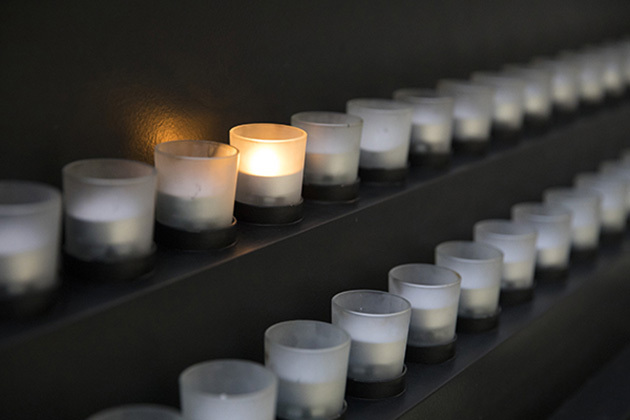 It can be seen on site at the United States Holocaust Memorial Museum in Washington, DC. 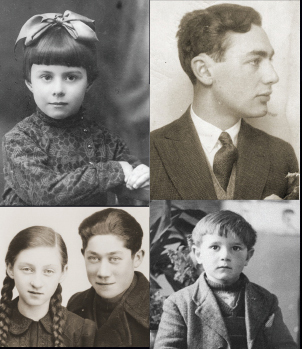 Experience the Holocaust through the eyes of a child in this engrossing exhibition, designed for children eight and older. Daniel's Story, based on the actual experiences of children during the Holocaust, vividly tells the story of a German Jewish boy’s life between 1933 and 1945. Overhead narration, diary pages, and walk-through environments help visitors to see through Daniel’s eyes the increasingly restrictive laws and random violence against Jews, his family’s forced move from their comfortable home to the Lodz ghetto in Poland, their transport to a concentration camp, and Daniel’s life following liberation. Daniel is a composite character, and his story is based on the diary accounts of many children who recorded their impressions of life during the Holocaust. Daniel is never pictured, and he is not given a last name. The exhibition was created with the assistance of professionals in all fields of child development and has been honored by museum and educational associations as well as by the critical press. With sensitivity and meticulously recreated historical detail, the exhibition uses "please touch" and interactive elements to introduce young people to the tragedy of the Holocaust.